The week that was in the world of BIM – for the week of Apr. 16th – Apr. 22nd, 2017. I’m going to start this week’s Roundup off letting you know that you know submissions are open for AU2017, learn more in this post from AU Blog. You can also find out how to impress the AU selection panel over at the AU Blog. If you have been wondering what Project Fractal is, then check out this video from the Dynamaniacs of Calgary. This is a great add-in for Revit that Troy compiles every year, head over to the Revit Coaster and get it now. Like most weeks it was a busy one over at the RTC New Blog, with all the news from the world of BILT. Committee Confessions Chapter Seven: In Which BIM Saves The Planet! 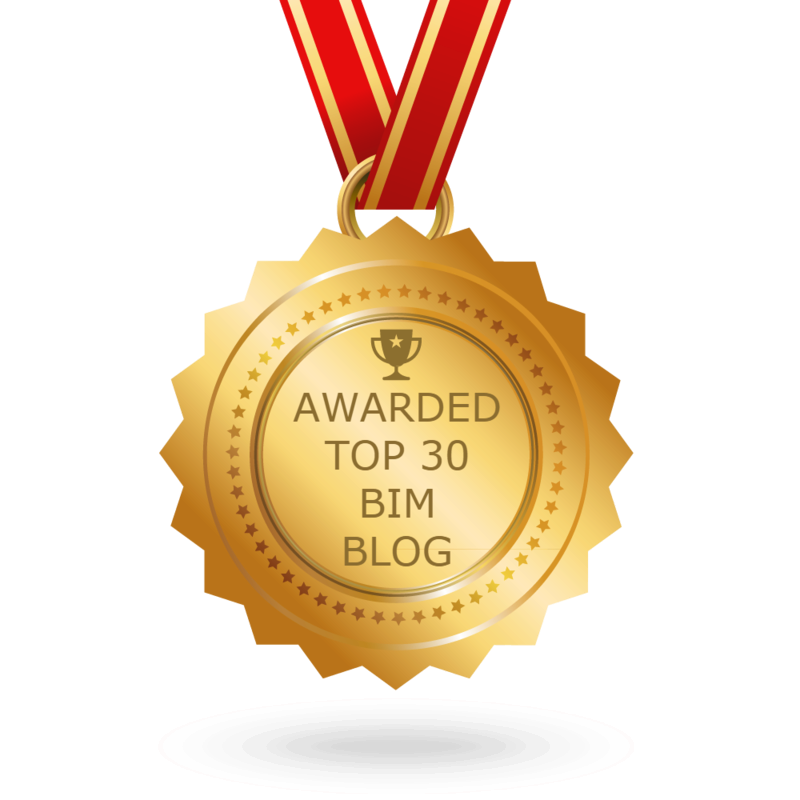 Like the folks at the RTC Blog, Dan was also busy this week on his blog BIM Chapters. Before I talk about the Podcasts this week, check out this post from Bill Debevc on LinkedIn about why he started BIMThoughts. Now for this week’s AEC/BIM Podcasts. Don’t let the title fool you this post from Shades of Grey is about Flux. For all last week’s news on Revit Add-ons. Sometimes it’s just good to get nominated, check out this post from sixtysecondrevit. Here are this week’s posts from Dynamo Nodes. Some fun with Dynamo and Topo in this post from BIM Outsourcing Blog. More from BIM Outsourcing Blog. A couple of helpful posts from What Revit Wants this week, one for interoperability and one about shared, shared parameters. Steve over at Revit OpEd also had a couple of good posts this week. Now you see them, now you kinda don’t, find out more in this post from The Architect’s Digital Design Guide. In case you missed it, The Revit Saver has you covered. And I almost forgot (thanks for the reminder Ryan) that this week was the first every Dynamo Block Party. put together by Ryan Cameron.